" She was so easy and fun to be around, which made the "awkwardness" of taking photos SO much better. " "I had the opportunity to work with Khala 3 times during different photo shoots and each time I felt as though I was with one of my very own girlfriends. She was so easy and fun to be around, which made the "awkwardness" of taking photos SO much better. Also, Khala was so helpful in thinking ahead with little details and helping me choose different things, such as, proper lighting and timing for photos, the table numbers (we used our engagement pictures for them), timeline tidbits, and so many other details. I always felt as though I could ask her a question, even if I thought it was one I should already know the answer to or one that I should ask my own planner. The day after our wedding, Khala shared one photo with us and it was the most perfect photo that captured our emotions that day after walking down the aisle and I was in tears just looking at it. If you're looking for down to earth photographers who are fun to be around, you have to meet with Khala!" " They capture a purity in their photos that isn't always found with other photographers. " "I can honestly say, you won't be disappointed. They capture a purity in their photos that isn't always found with other photographers. They're easy to work with, to plan with, and to share your vision for your big day. When planning my wedding, I was told, everyone will have an opinion of what you "should" do. The one piece of "should do" advice I adhered to was, you should never skimp on your photographer because unless you're shelling out for a video too, this is the only professionally shot "memories" you'll have of that day. I also had Khala photograph my boudoir shoot, which I then had her make into a book for my husband's wedding day gift. Amazing! She had great ideas and she made the shoot fun and comfortable! I can say that the photos created a gift that will last a lifetime!" " We would highly recommend them to any couple, and we look forward to hopefully using them for photography needs going forward. " "We knew that we wanted Beau and Khala to be our wedding photographers from the moment we met them. Throughout the year leading up to our wedding, they proved to be an amazing team and a true partner to us in the wedding process. They shot an incredible engagement session for us that we will always treasure, and they also worked closely with us in the months leading up to the wedding on timeline and logistics of the wedding day. We felt like both Khala and Beau truly understood our vision for the day and they made us feel at ease because we knew we could trust them to capture all our special moments. They had final pictures to us far earlier than we expected, and I smile from ear to ear every time I look at them because Khala and Beau did the most perfect job photographing our day. We would highly recommend them to any couple, and we look forward to hopefully using them for photography needs going forward. They are an incredible team with an amazing process and final product. Choosing them was one of the best decisions we made." " They made me feel so calm throughout the wedding as they are extremely prepared and there wasn’t one detail that was missed! " "I can’t say enough great things about Khala and Beau! They were both incredibly easy to work with, very responsive to all of my questions, and made us feel so comfortable around them. 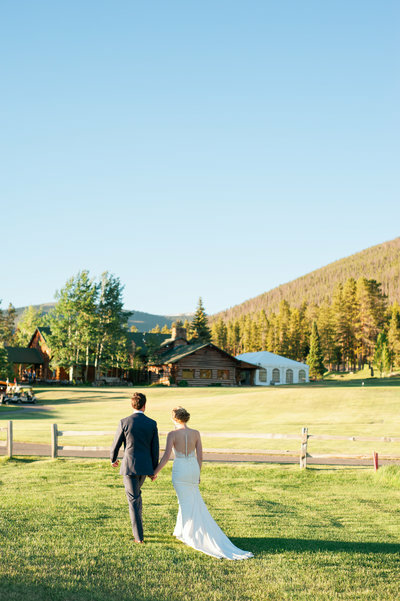 Khala and Beau are amazing at capturing not only all of the wonderful moments we enjoyed at our wedding, but also the incredible scenery that we love living here in Colorado. They made me feel so calm throughout the wedding as they are extremely prepared and there wasn’t one detail that was missed! I couldn’t be more pleased with how both our engagement photos and our wedding photos turned out and I can’t wait to put together our album with Khala. Thanks so much to you both for your incredible work!" "One Sweet Photo was amazing to work with. We had such a great time at our engagement session (which I was originally reluctant to do and so glad that we did in the end) and the photographs were beautiful. We couldn't wait to see what our wedding pictures would look like and this lovely husband and wife team did not disappoint. We felt super comfortable shooting with Beau and Khala and are so glad we took their suggestion to do a "first look" before the wedding ceremony. 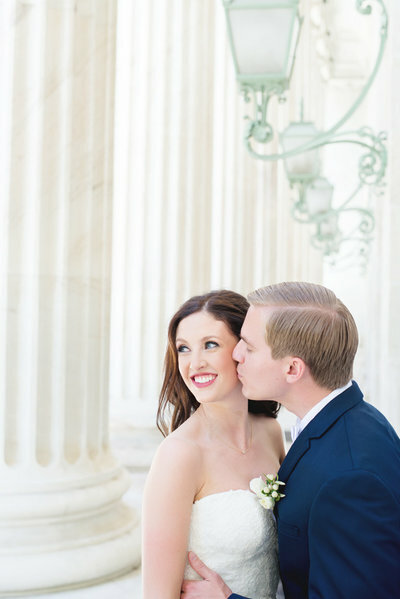 It ended up being one of our favorite moments of the day and the pictures were stunning. Besides their stellar photos, we received both our engagement and wedding photographs back within a matter of weeks compared to other couples we have know that had to wait in the uppers of 6 months to receive their pictures. We are so grateful One Sweet Photo was able to capture our big day and we hope we can shoot with them again in the future. We would highly recommend them to anyone looking for photographers!" 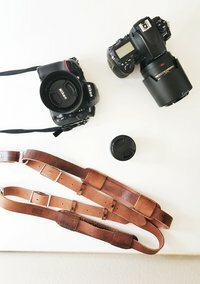 "We would highly recommend them to anyone looking for photographers!" 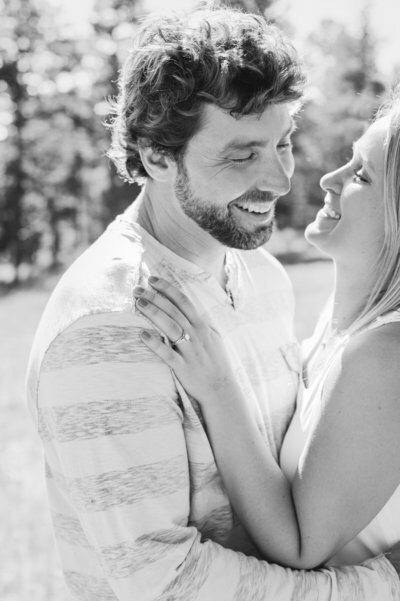 "We loved EVERYTHING about our engagement and wedding photos. They were such kind and professional people to work with, and they were so helpful in offering suggestions for the wedding day photo schedule. Our photos are wonderful and will be a cherished part of our home forever. I would, without a doubt, give my recommendation and referral for One Sweet Photo." "Our photos are wonderful and will be a cherished part of our home forever"
" Highly recommend One Sweet Photo! 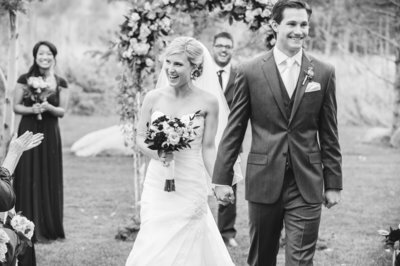 We look back at our wedding photos and love them just as much as the first time we saw them. Khala is so sweet and professional. She has tons of experience which is so valuable on your wedding day. " "We are very happy with how our engagement and wedding photos turned out. Khala was very professional and easy to work with. 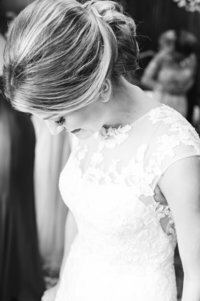 We really appreciated her ability to capture moments candidly, and tell the story of our special day!" "Khala and Beau are the best! They’re incredibly organized, professional, and talented. Khala sees the beauty in the details and authentically captured the heartfelt moments of our day with her classic, timeless style. 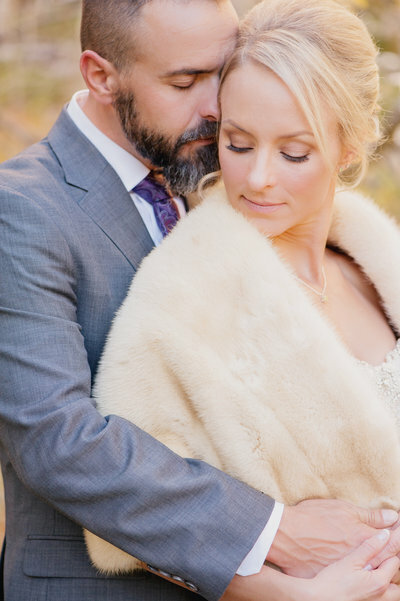 We’re so pleased with our wedding photos and would highly recommend Dox Photo!"